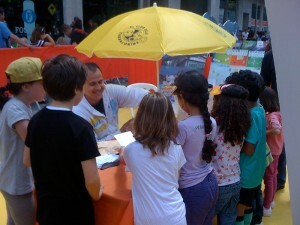 Science fairs are a good platform to reach all kind of audiences, especially kids and youths. 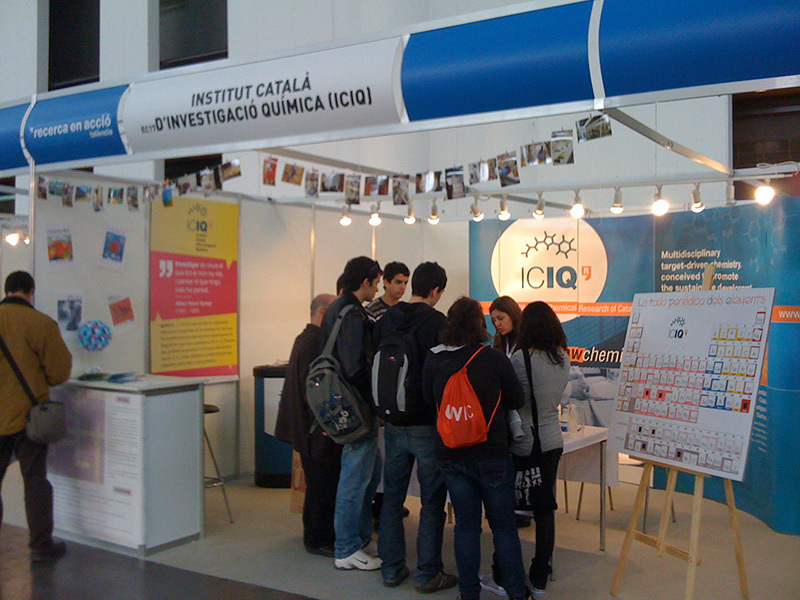 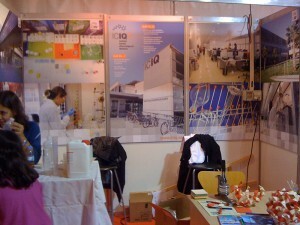 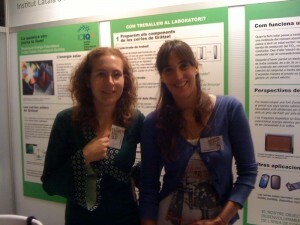 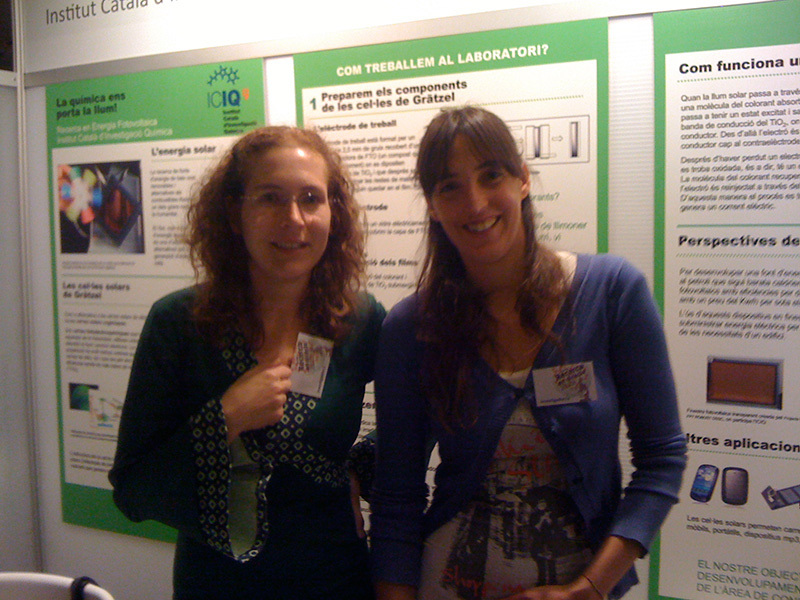 Throughout the years ICIQ has participated in many fairs with different workshops intended to show chemical reactions easy to perform at home. 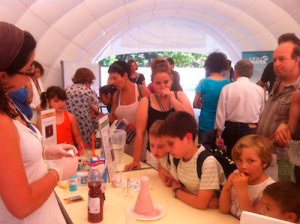 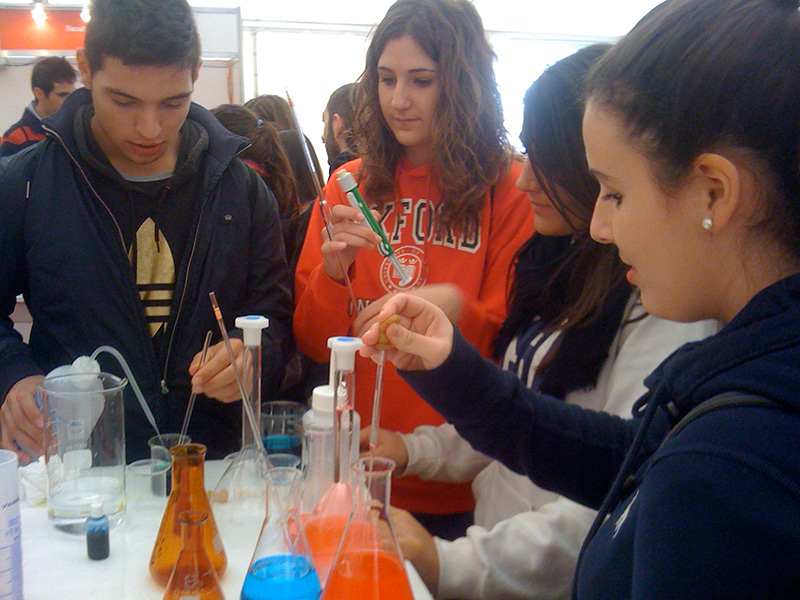 Experiments are really useful to understand basic chemistry concepts and the idea of performing an experiment inspires something very important for any kind of audience: It means “I can do it and I can help to do it.” This is our philosophy when we decide to participate in science events.